The Mennu Blog: Randomly pulling things out of the morphic field and then putting them back in again. This next installment is another introspective mix. It describes how I'm feeling right now if I could only express myself through Steely Dan songs. I could also say that my whole life has been a Steely Dan song. Don't expect to find "Reeling In The Years" on this mix. Not only is the song far too cliché for a mix like this, but you can hear it by turning on your local classic rock station. Click here for cashing in this ten cent life for another one as a zip file. Click here for cashing in this ten cent life for another one as a wma file. 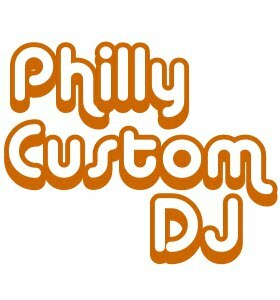 The title of this mix is taken from Track 2. 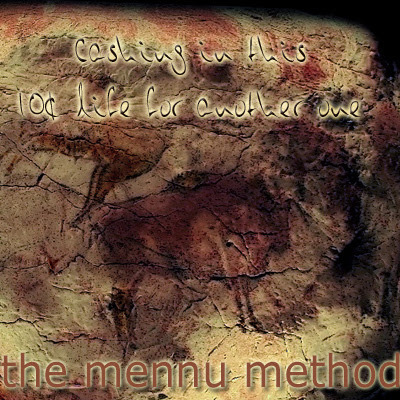 The cover art is the bull from the famous cave painting in Altamira and is inspired by Track 3, which was inspired by the cave painting. Track 11 isn't a Steely Dan song: it's a Donald Fagen solo song. Close enough. It's about a late night radio DJ, that's why it's there and that's why it's juxtaposed with Track 10. The pulse of Israeli independent music. mennu is a Pisces and his hobbies include correcting id3 tags on MP3 files, connecting things to other things with wires and filling out rebate forms for his immediate family members. He enjoys long car rides in the fall and boogie boarding in the summer. If he could be any animal, he would be a bear during the salmon run. Written by Adam Oded. Powered by Blogger.